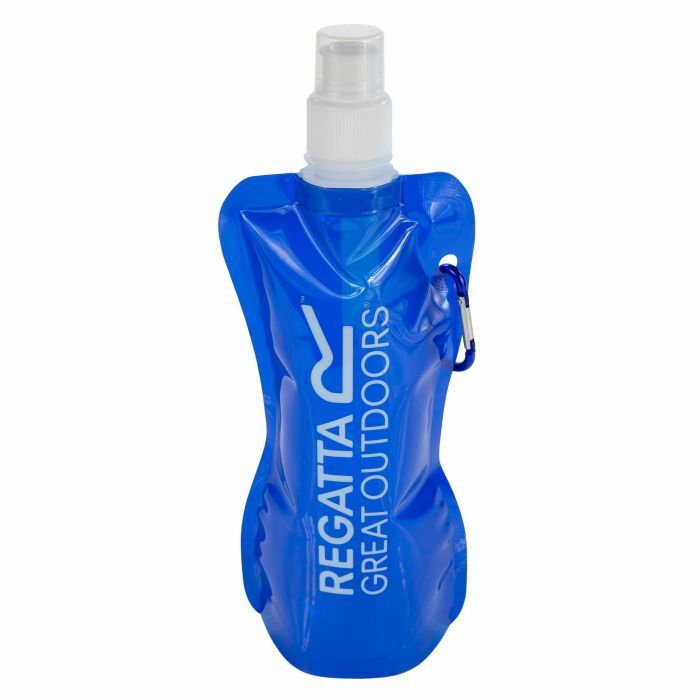 Our nifty folding bottle is ideal for day trips or longer trips where you need to carry additional liquid. Once you have drunk up, the bottle folds flat and packs away. BPA-free.